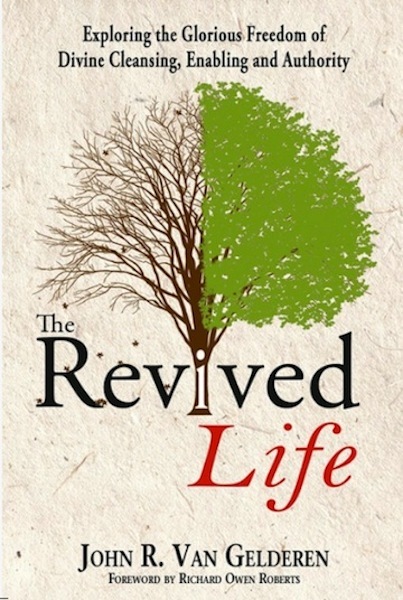 This excellent study on the Abundant Life is biblically sound, doctrinally accurate, and practically applied. 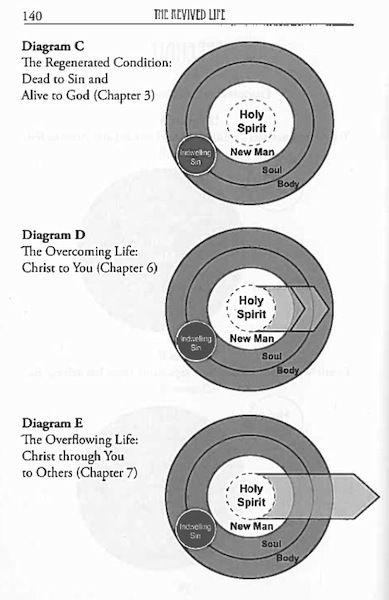 The author (with RevivalFocus.com) uses an explicit spirit/soul/body model of man. Would you categorize your daily life as abundant? If not, why? If you’ve felt these longings, but are discouraged and defeated, separated from the life of Christ by the rising waters of failure, John provides hope and help. Laying down biblical stepping stones, he leads you on a journey to a life that overcomes sin and overflows into ministry to others—The Revived Life. This book combines the brokenness truth of Roy Hession, the Spirit-filled life truth of Watchman Nee, and the spiritual warfare truth of Jesse Penn-Lewis.